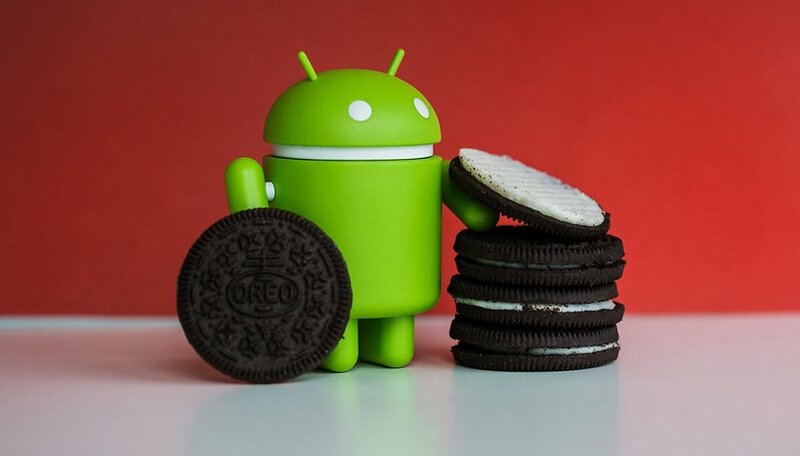 The latest version of the Android operating system has arrived, and it's officially called Android Oreo. It was just presented in New York at the same time as the total solar eclipse there. We've got all the details on the new features, how to get it on your Pixel or Nexus device and when to expect the update to arrive on other devices. What's new with Android 8.0? When will I get the Android Oreo update? As mentioned above, Android Oreo will be available first for Nexus and Pixel devices. For the rest of us, the wait will be a bit longer. Here we are, a year after the release of Android Nougat, and still many devices are waiting for their update to Android 7.0. That means it could be a long time before Android 8.0 Oreo reaches your device, and you don't want to be kept in the dark while you wait. We've got your back. In the following article, we're keeping tabs on when manufacturers say they'll be shipping the updates to each of their devices. Luckily, we already have some information from Huawei, OnePlus, Nokia, Asus and other manufacturers. What do you think of Android Oreo? Let us know in the comments!